Last week MB warned that the soon to be signed Australia-Indonesian Free Trade Agreement (FTA) would permit “a few thousand” more Indonesians working rights, leading to more temporary migrant rorting, more low cost labour for business, and thereby further undermining Australian wages and working conditions. “Australian unions yesterday stepped up their opposition to the deal as it currently stands and warned they would lobby a future Labor government to renegotiate the terms before it is ratified by parliament. “We are deeply concerned that they (the government) have done yet another dodgy deal that lets corporations hire temporary-visa holders in unlimited numbers instead of hiring and training ­locally,” ACTU president Michele O’Neil said. 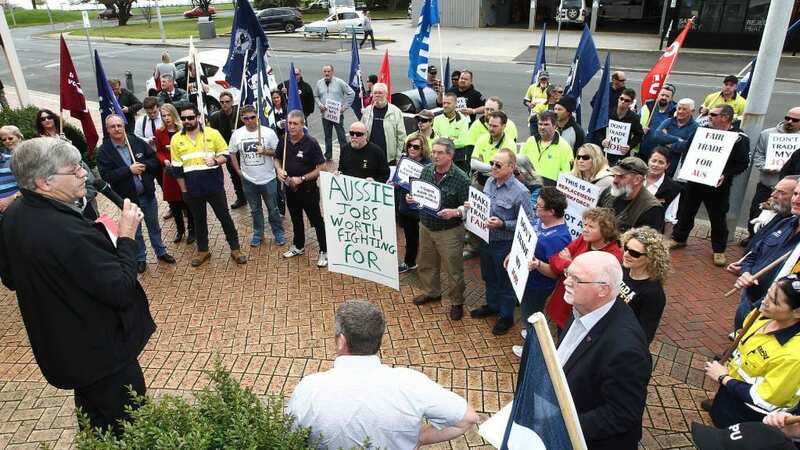 Australian Manufacturing Workers Union national secretary Paul Bastian said there was “no substantive evidence” the deal would benefit Australian workers. Good to see. But one wonders why the union movement still supports Australia’s mass immigration ‘Big Australia’ policy, given it is one of the drivers of Australia’s wages crush. Migrant workers are way over-represented in cases of wage theft. Moreover, the ‘skilled’ immigration system has been systemically rorted in order to lower labour costs for employers by crushing wages and abrogating their responsibility for training, while also feeding the owners of capital more consumers. Unions need to push for root-and-branch immigration reform. This should start with dramatically lowering the overall permanent migrant intake, as well as setting a wage floor for ‘skilled’ migrants at the 80th to 90th percentile of earnings, thus ensuring the scheme is used sparingly by employers on only the highest skilled migrants, not as a general labour market tool for accessing cheap foreign labour and eliminating the need for training.